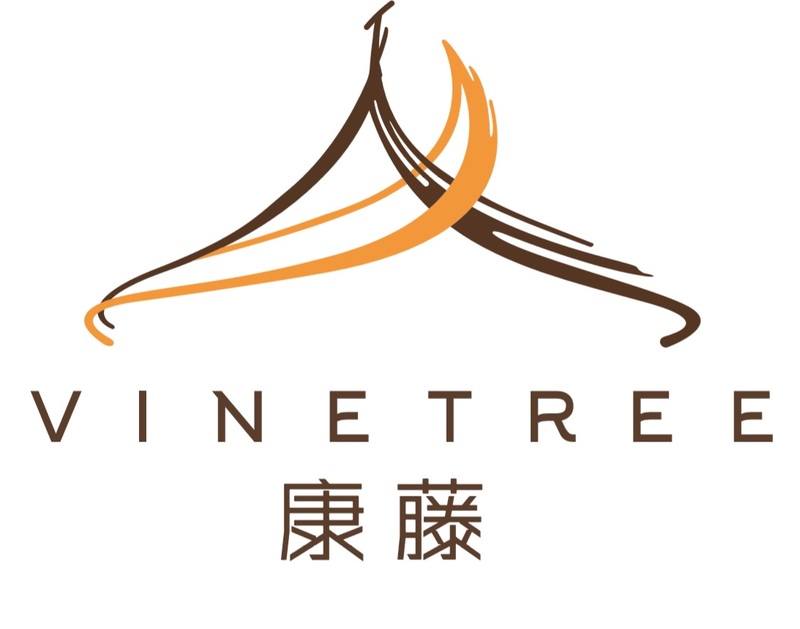 Vinetree is a Chinese ecological tourism company, operating the world’s most unique and luxurious wild tent camps, and ecological tourist trails. 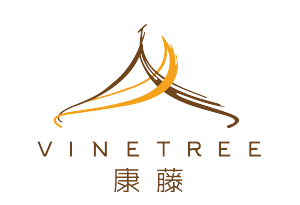 In 2009 Vinetree was created by a group of nature lovers interested in establishing a company in Yunnan that specializes in Eco tourism adventures. Committed to immersing people in a cultural experience in nature and making high quality ecological tourism experiences, while promoting responsible travel. 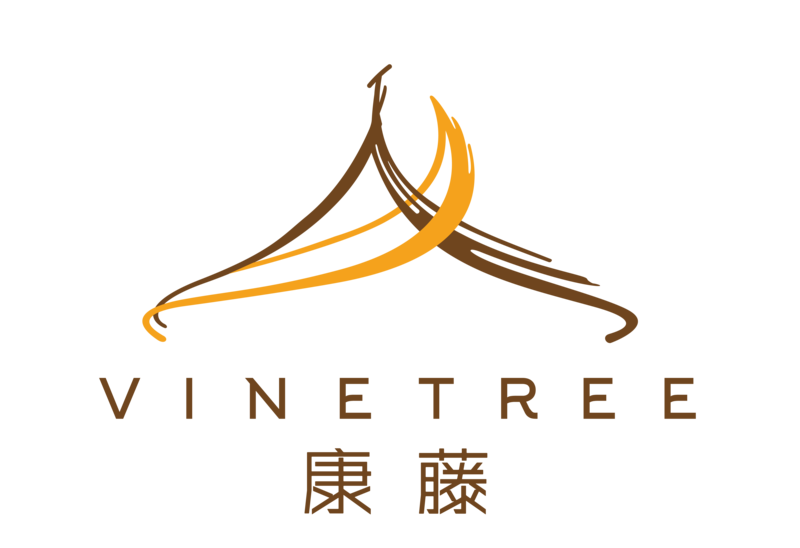 Vinetree’s Chinese name is “康藤（Kang Teng)” the original idea came from the English words Camp & Tent ( or camping tents). The name Vinetree itself represents a vibrant and healthy emerging Eco Tourism company. ”Vinetree” in English is of course a combination of “Vine” and “Tree”, symbolizing “ the wild, historical roots, and coexistence. Our brand spirit keeps the tradition of exploration, innovation, nature, culture, and coexistence. Vinetree adopted the slogan “When the road ends, the Vinetree starts.” We took our cue from the China’s concept of “Taoism”, which teaches that people cannot exist independent from nature, and emphasizes a world view that points to nature as the highest and deepest source of wisdom. Guests who participate in Vinetree’s experiences can feel a sense of renewal and zest for nature and adventure after their long journey. With many different ways to get around, no matter how bumpy the road, there is always a reward for reaching your destination and a story to tell.